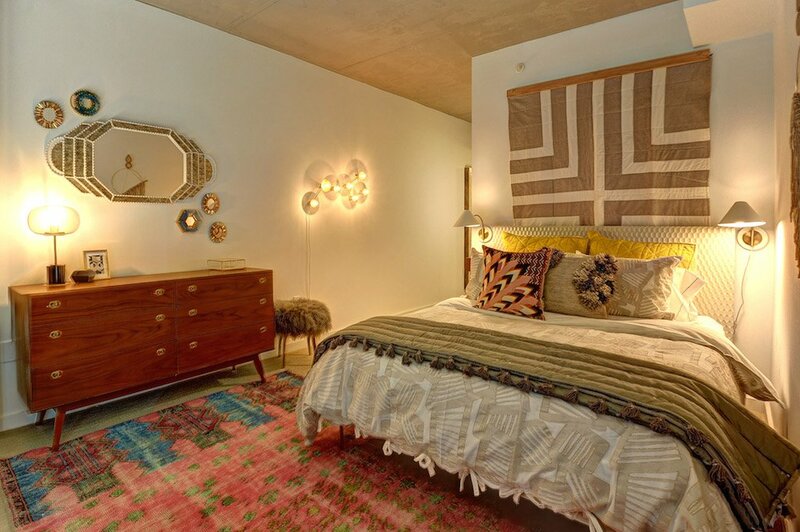 New condos and apartments rose all over town, but these projects stood out. Inside the Buchanan School. Photo courtesy of Ditto. 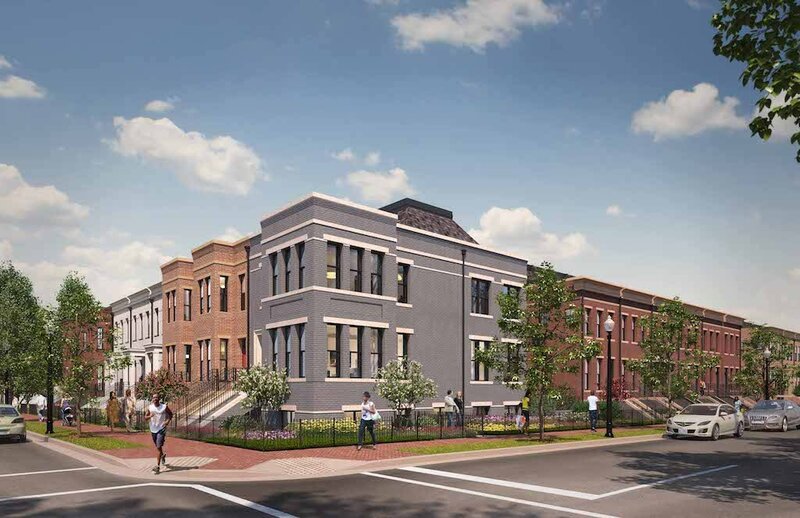 After nearly a decade of planning and building, the redevelopment of Capitol Hill’s Hine Junior High School across from the Eastern Market Metro wrapped up in the fall. 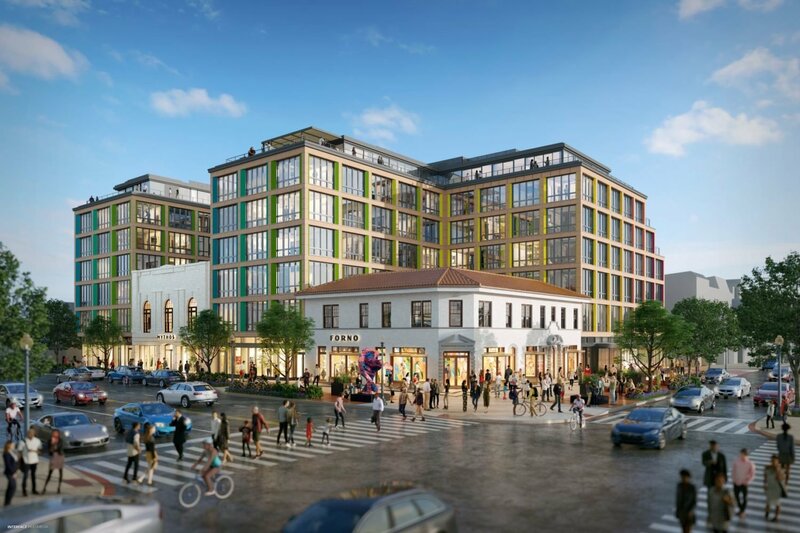 Built by EastBanc and Stanton, the site includes a Trader Joe’s and other retail such as Jrink Juicery and Trickling Springs Creamery, The Yard co-working space, and a building with 34 affordable apartments. 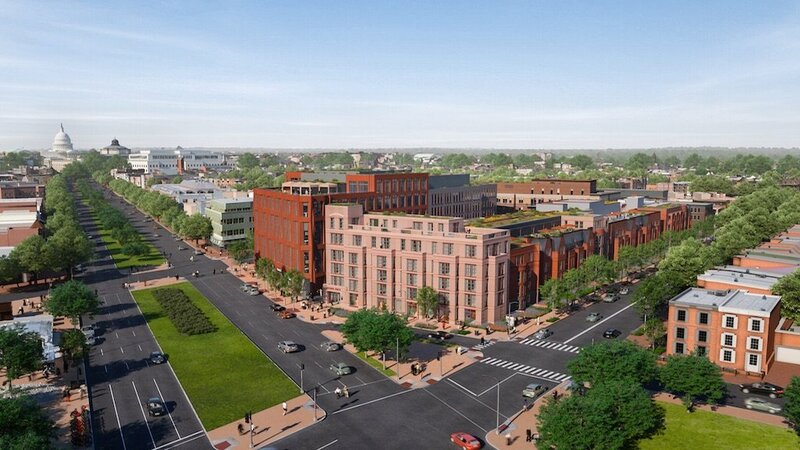 Its two market-rate apartment buildings, called the Residences at Eastern Market, include 128 units notable for their generous size compared to most new rental buildings. 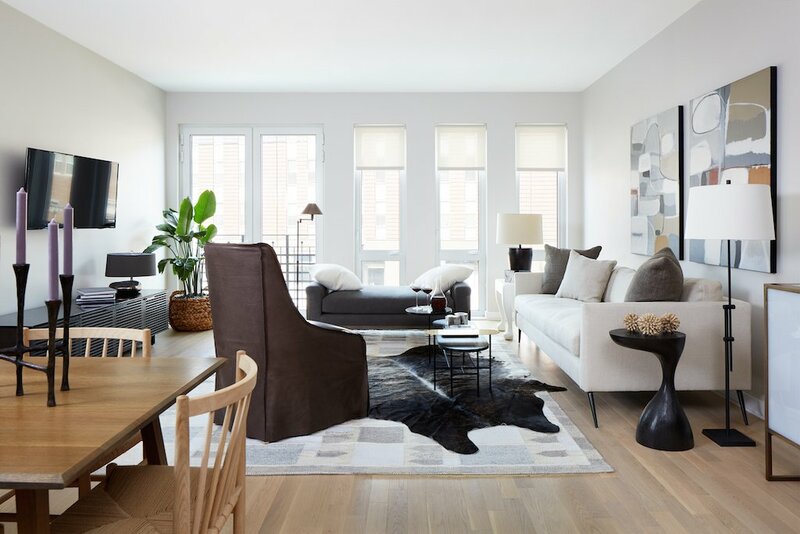 One-bedrooms exceed 1,000 square feet, and three-bedrooms top 2,000 square feet. 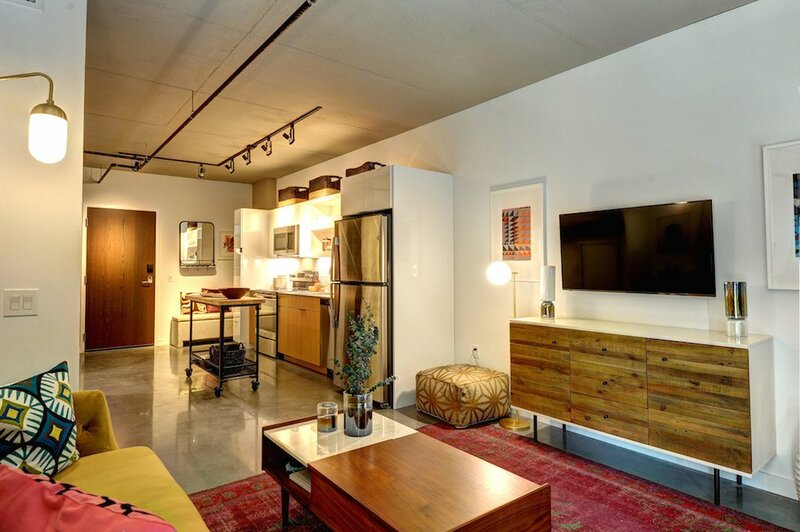 The robust space helps explain the equally robust rents, which reach $10,000 a month. A view of the whole Hine School redevelopment site. 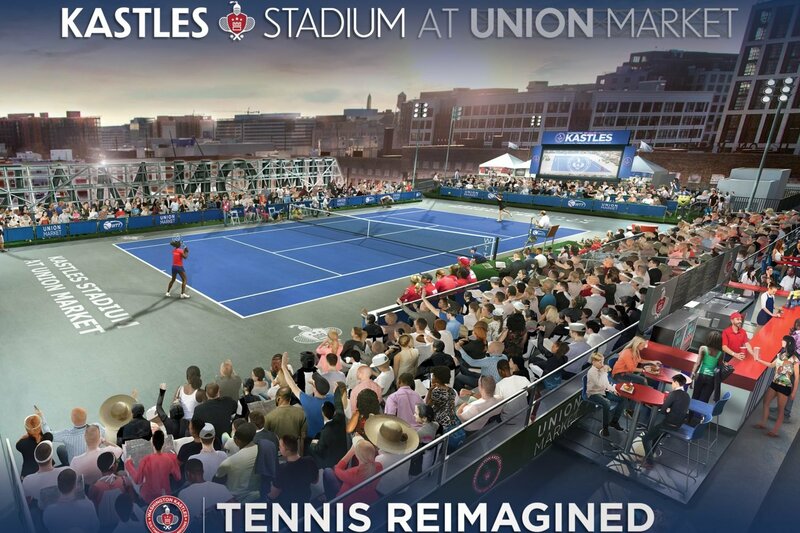 Rendering and photos courtesy of EastBanc and Stanton. 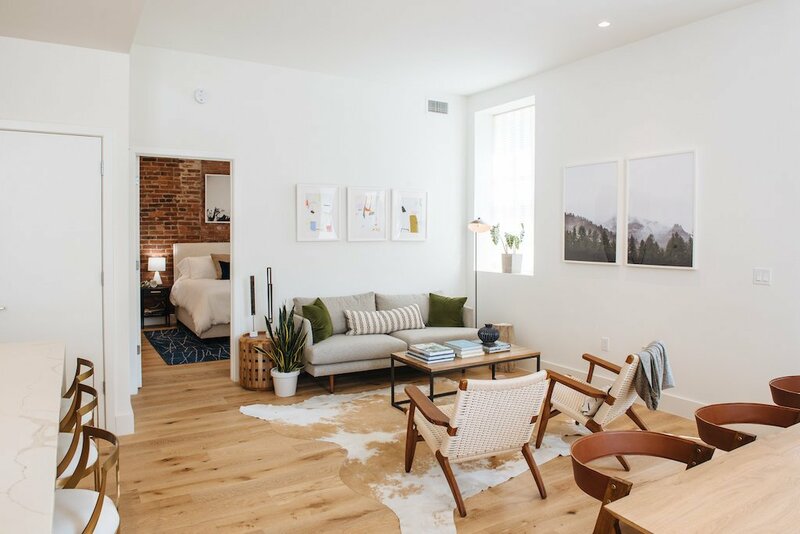 Inside an apartment at the Residences at Eastern Market. 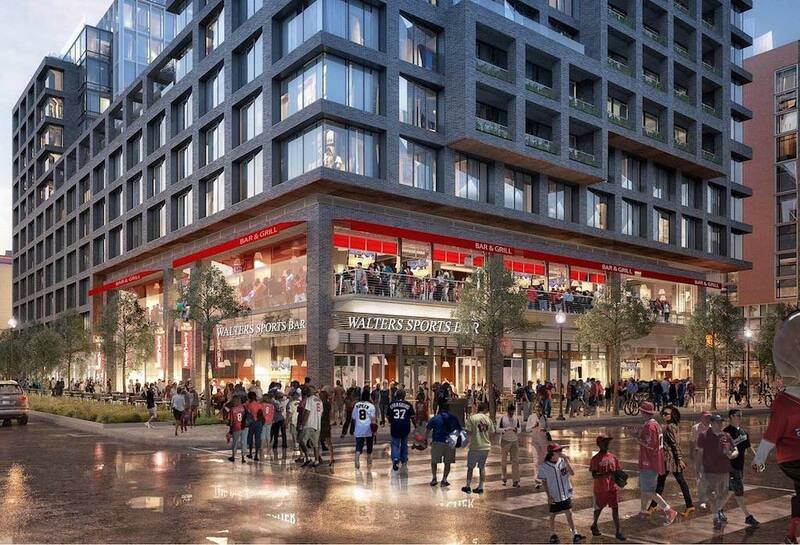 This EastBanc project in the West End is unlike any other. 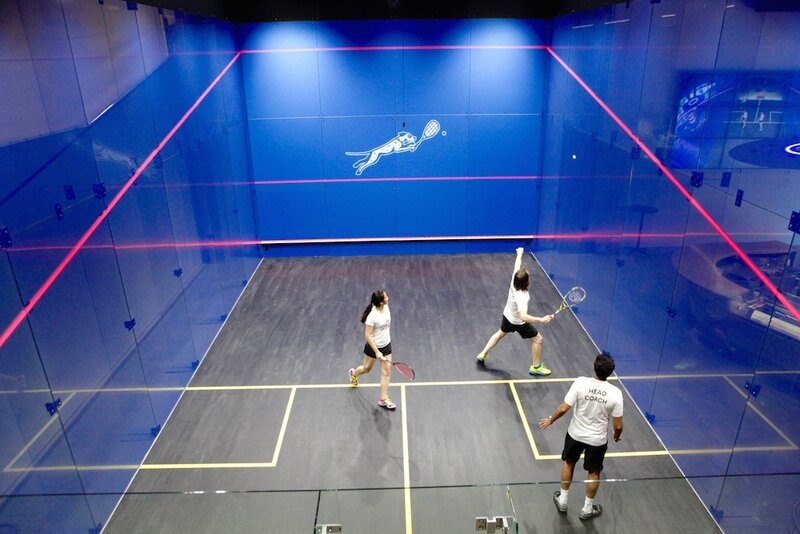 It boasts a stylish new fire station, a $12 million squash facility called Squash on Fire (get it? ), plus 55 units of affordable, workforce housing (though most of the firefighters make too much to live in them). 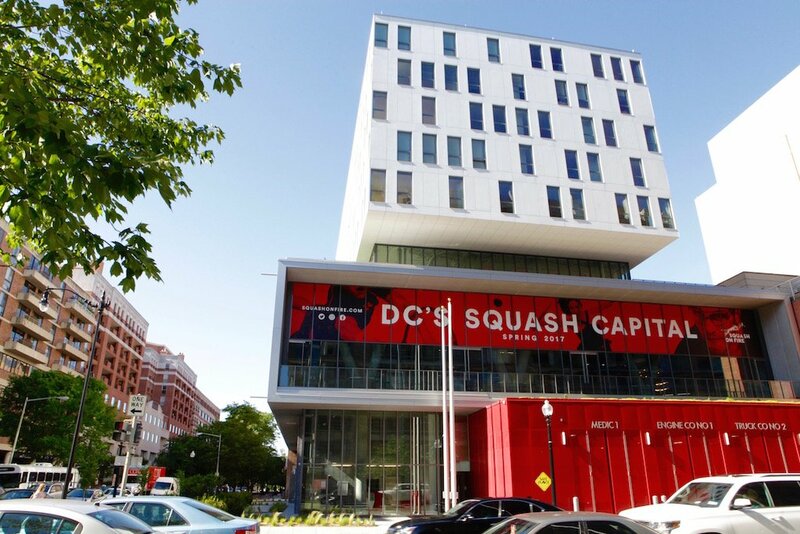 Nonetheless, in one of the District’s wealthiest areas, such housing is sorely needed. And the ultra-modern building fits right in with its much pricier neighbors. This city-block-sized development in Hill East on the site of the former Buchanan School has two parts. 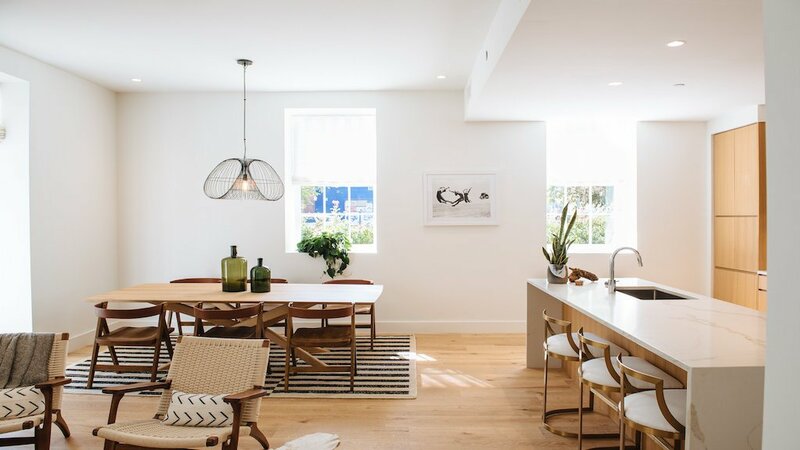 The first includes 32, three- and four-bedroom townhouses, averaging about $1.3 million, built from the ground up by Federal Capital Partners and Insight Property Group. They opened in June. 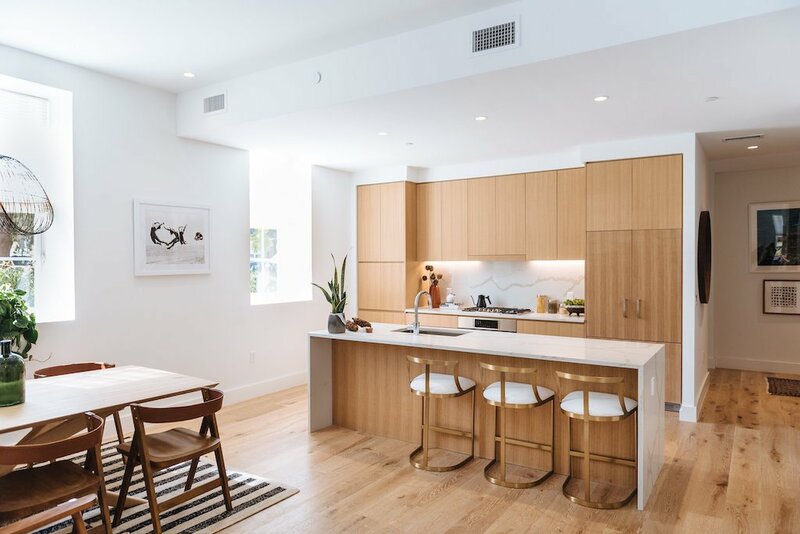 Their brick façades were designed to blend with the neighborhood’s original Federal-style housing stock, but their high-end interiors include modern luxuries such as Bosch appliances and entire walls of windows. Buchanan Park townhouses. 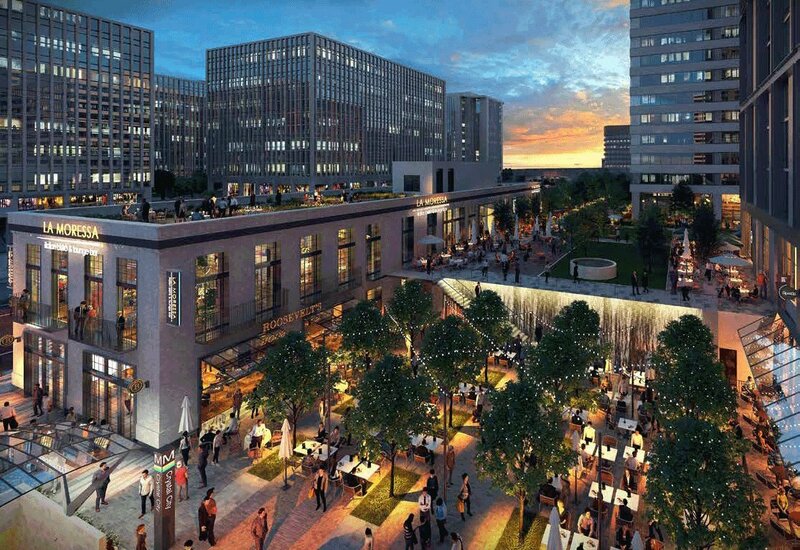 Rendering courtesy of Federal Capital Partners and Insight Property Group. 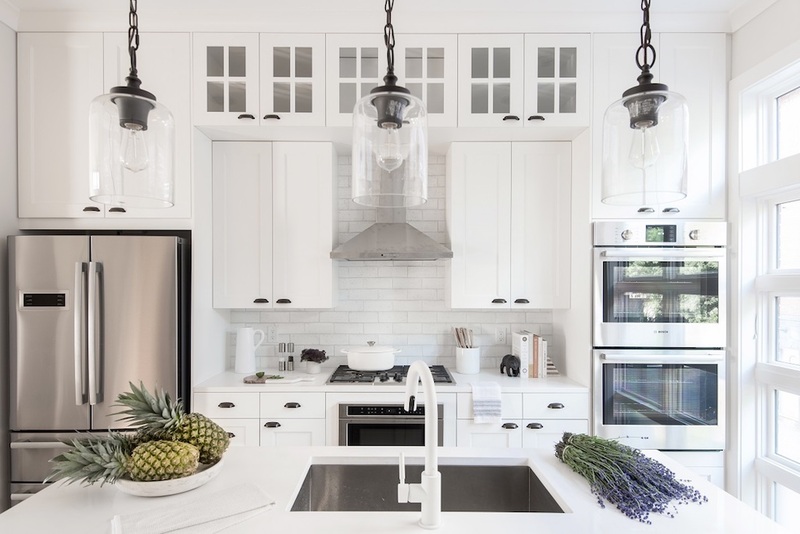 Kitchen inside one of the townhouses, designed by Akseizer Design Group. 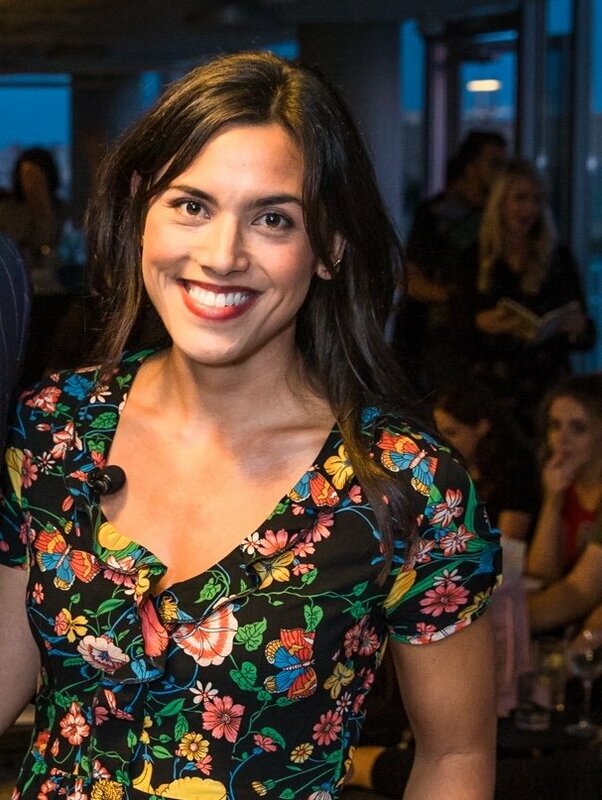 Photo by Laura Metzler. The development’s second part, however, is the real showstopper. 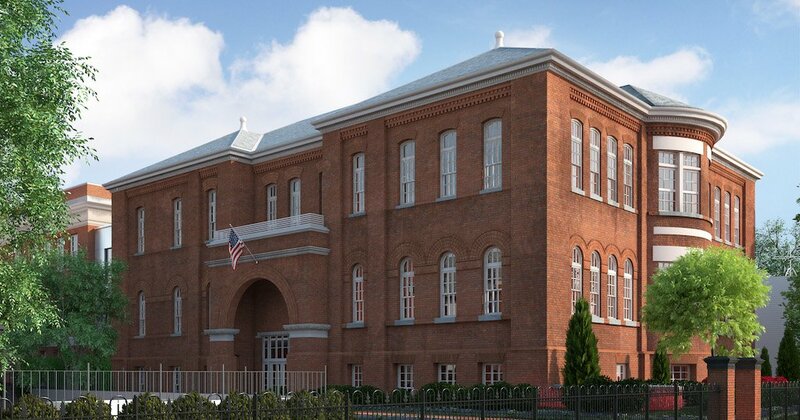 Ditto is converting the historic Buchanan School itself—which operated from 1895 to 1993—into 41 condos, featuring original details, such as exposed brick walls and arched windows. 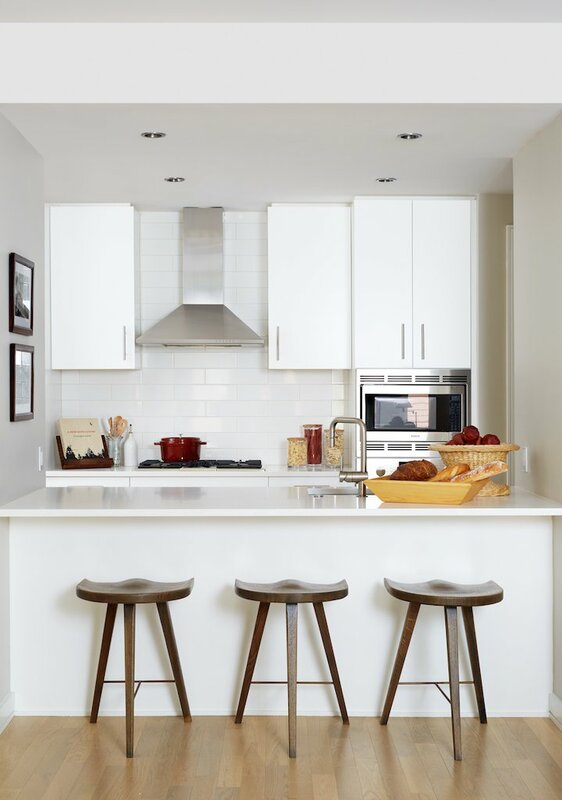 The units range from under $400,000 to more than $1 million. Construction is just finishing up, and the building is nearly 75 percent sold out. The historic Buchanan School. Rendering and photos courtesy of Ditto. Inside one of the condos. 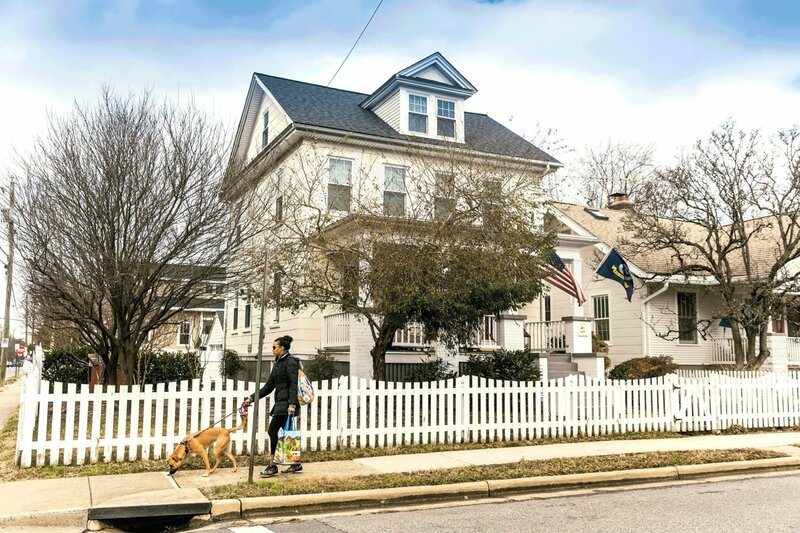 A number of residential developments are slated to arrive in the coming months and years around Union Market, one of the fastest growing pockets in the city. The Edison, though, is the very first one to open. 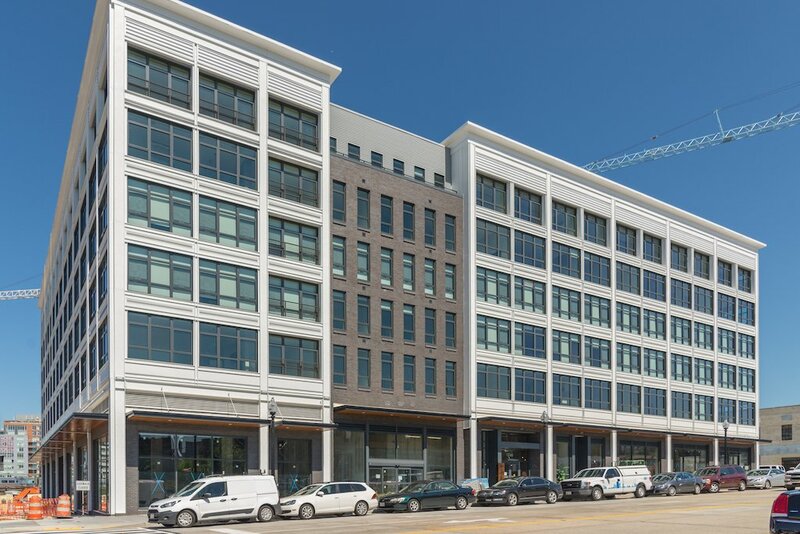 The 187-unit building from LCOR is brand new, but it’s designed to resemble the industrial warehouses that surround it. 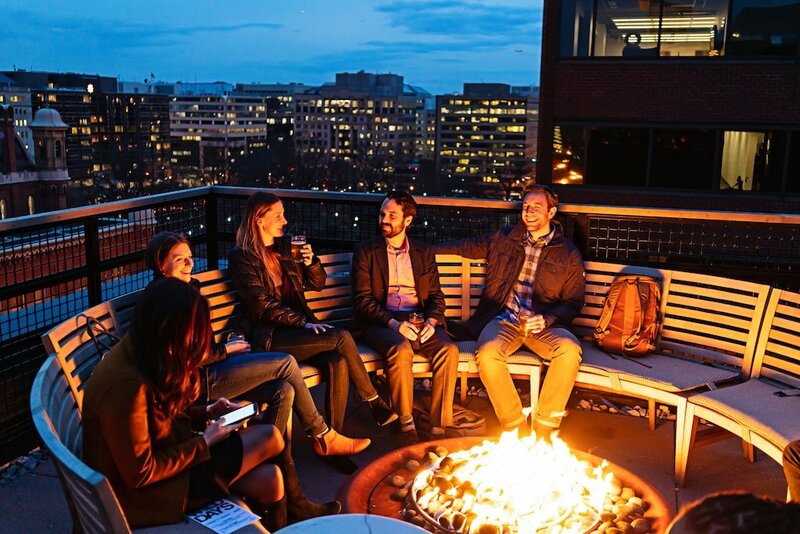 Amenities include fire pits and an outdoor kitchen. But the best perk is its private high-speed internet network, which means residents don’t have to deal with Comcast. A Trader Joe’s is opening on the ground floor in 2018. Rents range from $1,820 for a one-bedroom to more than $3,000 for some two-bedrooms. Exterior of the Edison. All photos courtesy of LCOR. 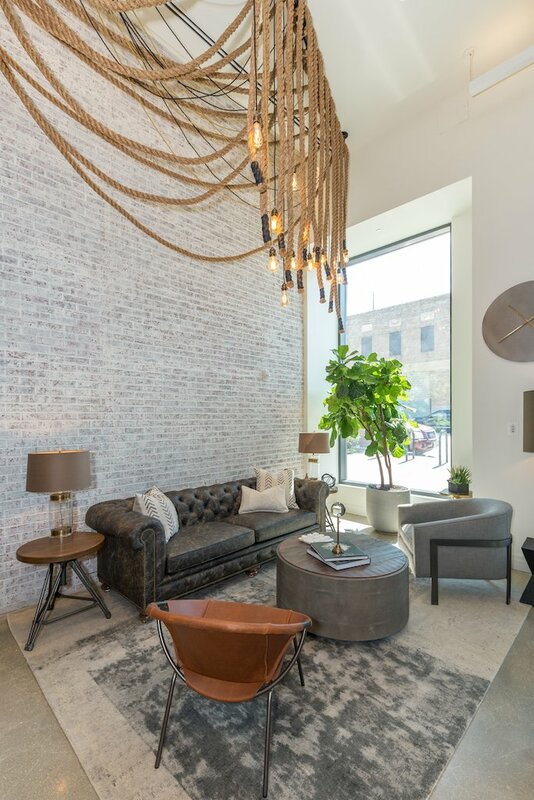 Inside an apartment at the Edison. 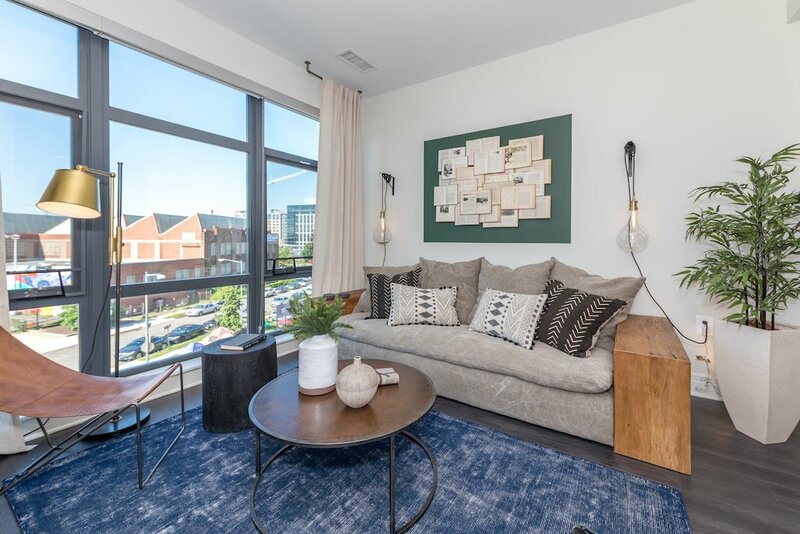 Residents of these 383 apartments in Navy Yard get exclusive access to their very own Equinox gym which includes a full sized indoor basketball court. 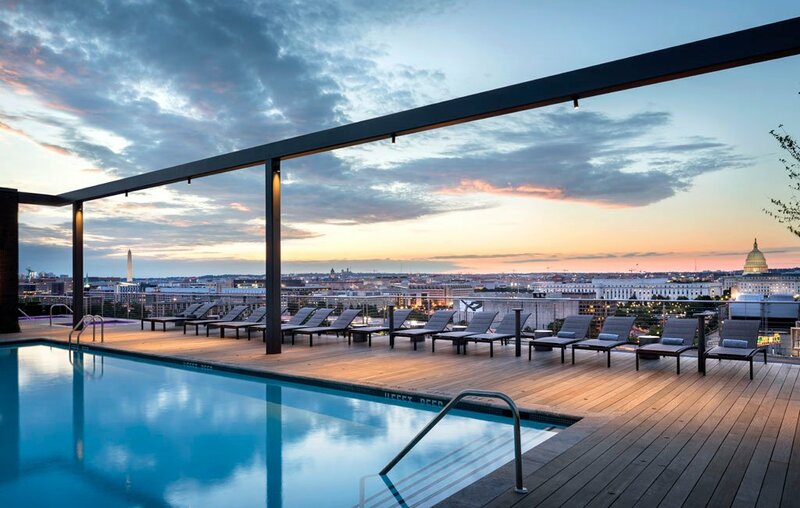 The building—developed by Related Companies and Ruben Companies—was designed by prominent New York architect Morris Adjmi, and also features two rooftop hot tubs and a swimming pool with views of the Capitol dome and Washington monument. Open since April, rents range from around $2,000 a month for a studio to more than $7,000 for a three-bedroom. View from the rooftop pool. All photos by Scott Frances, courtesy of One Hill South. 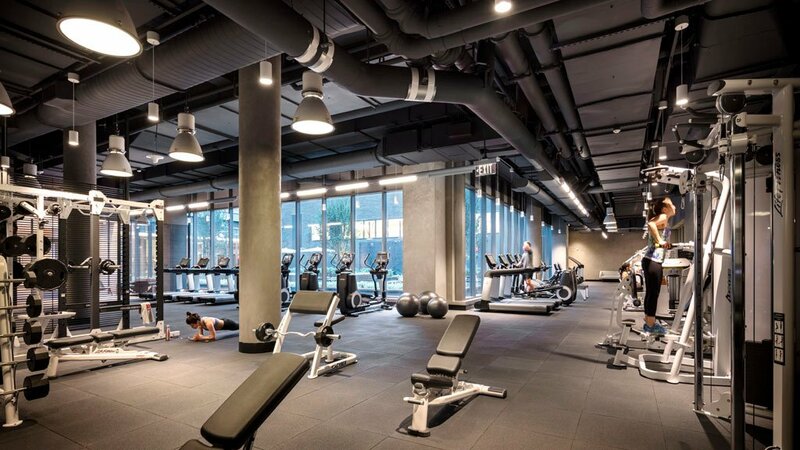 An Equinox gym exclusively for residents. And finally, our pick for the most exciting residential development of 2017 is the Channel at the Wharf. 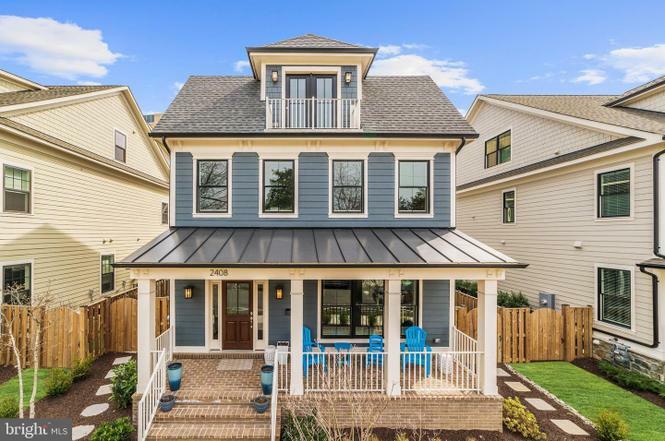 Of the four residential buildings (two of them condos, two apartments) to open in the new $2.5 billion neighborhood on the Southwest waterfront, this one is by far the most tricked out. 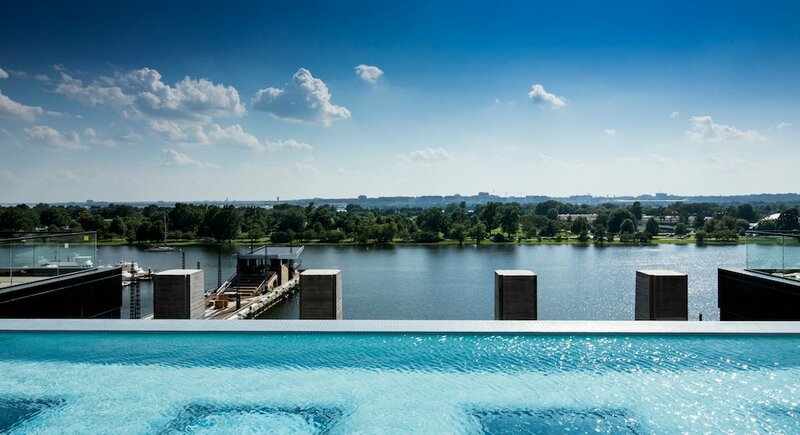 Its pièce de résistance is the infinity pool overlooking the Washington Channel. A series of glass panels on the pool’s bottom look down into the lobby of the Anthem, the 6,000-person concert hall from 9:30 Club’s Seth Hurwitz. 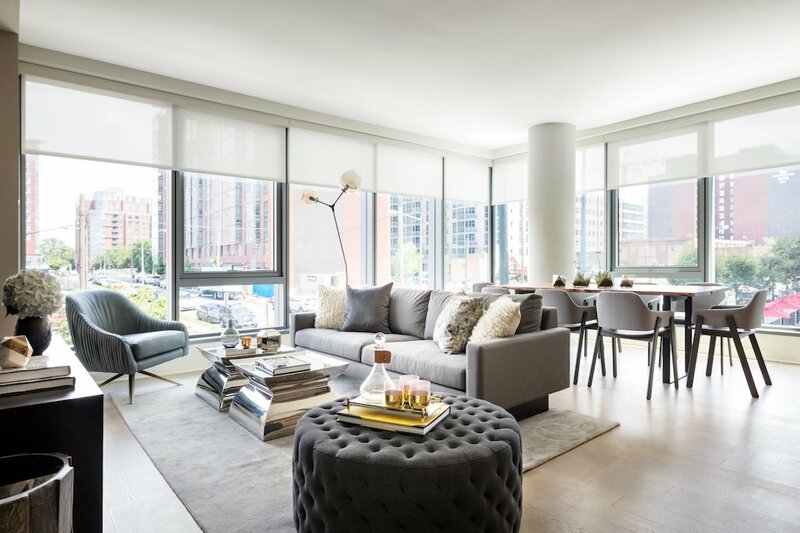 Residents get the cool factor of living above the city’s flashy new music venue, without the sleep deprivation—developer Hoffman-Madison Waterfront spent around $3 million on soundproofing alone. 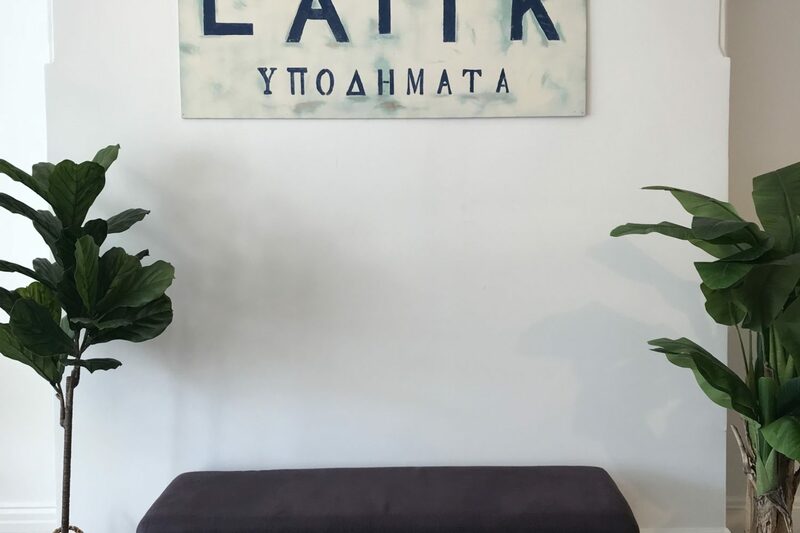 The building also has a rooftop dog park, a two-story gym, and come pool season, a full-service cabana bar. 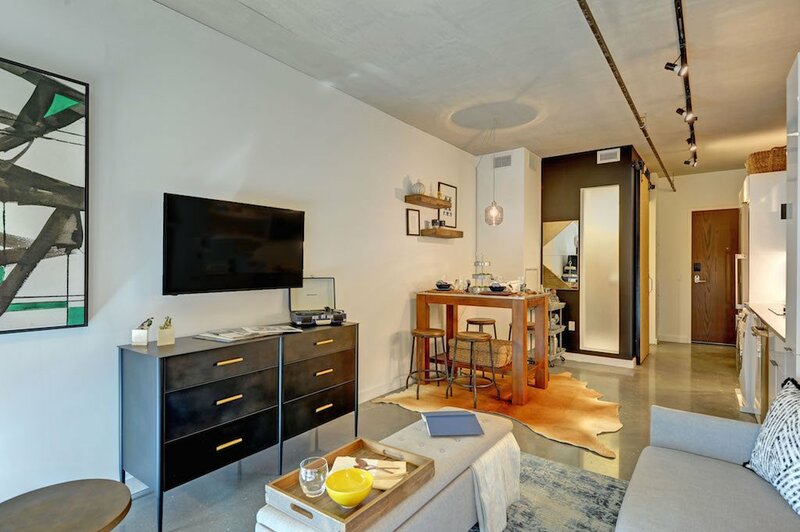 Nearly a third of the 501 apartments are micro-units; rents range from $1,970 to $5,025. 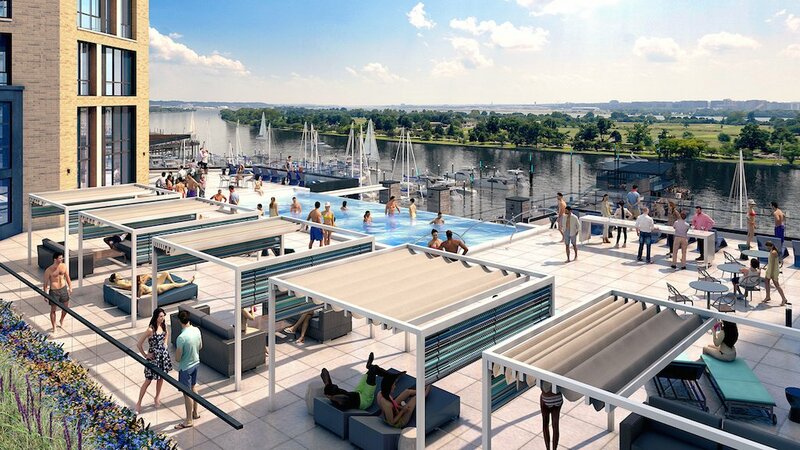 Rendering of the infinity pool overlooking the Washington Channel. All images courtesy of the Wharf. Inside one of the micro-units.